This is a repost from January 2013. 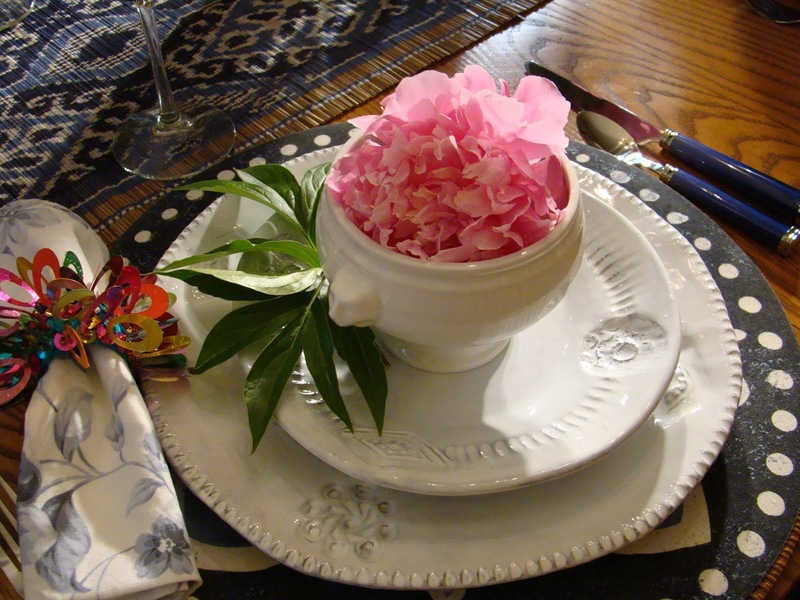 I have always enjoyed setting a pretty table since I was a little girl. 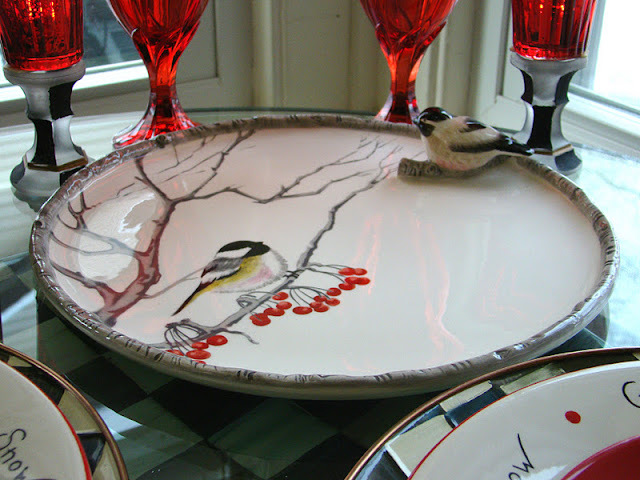 Each time I use this chickadee platter, it makes me smile. In January 2012, Joyful Chickadees made an appearance. In February we went to Lake Placid for a Ski Party at a cozy inn. At the end of March, we were hanging out in our "Lodge Room" enjoying some Winter Plaiditude. Come April, the colors started to pop. Mom was enjoying helping me prepare our table for Easter, and thus the Easter Gift. Cuisine Kathleen planted a seed, and in mid-April I put together The Great Earth table. 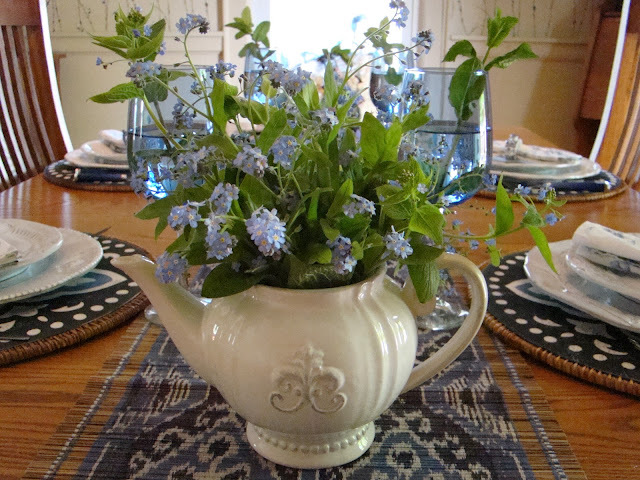 In May, we honored our moms with I'm A Little Teapot. In June, the wait was finally over. The peony buds finally opened, and we were celebrated the Peonies. July is one of my favorite months since we spend most of our time with our toes in the water at our camp. I was home long enough to put together Star Spangled. 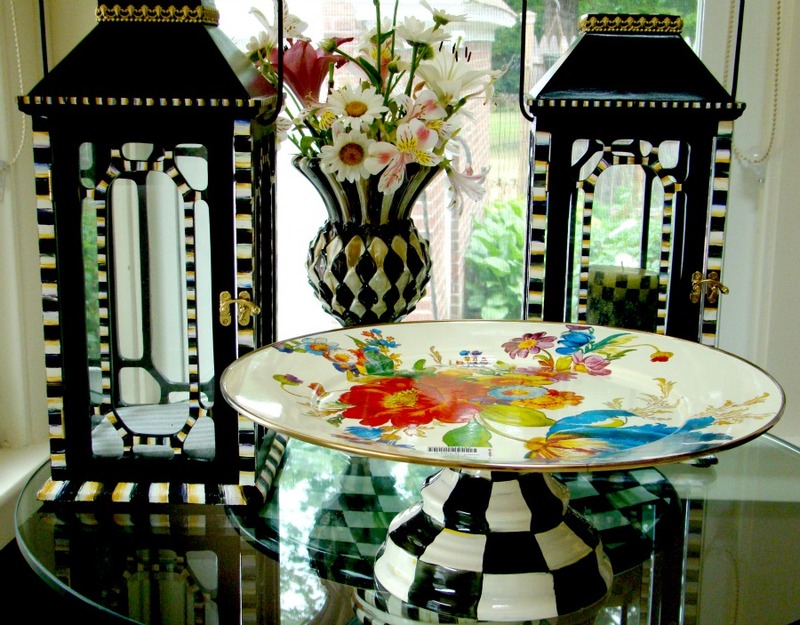 I also love July because of the annual Barn Sale at Mackenzie-Childs in Aurora, NY. 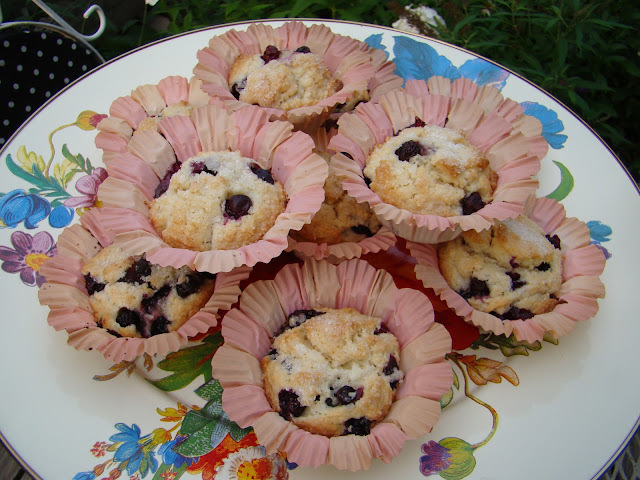 Help yourself to a blueberry muffin from the Mackenzie-Childs muffin bouquet. By August, I am very relaxed. But Joe starts to get antsy because he knows that September is just around the corner, and that he'll have to trade in his bathing suit for a shirt and tie and head back to teaching. August is also my birth month, so I set a Birthday table. We had fun with this "His" and "Mine" table in the Fall. The first snowfall is always magical, so in November I built a Vietri Snowman. In December, I set a table with my new forest of mercury glass trees and candle holders. Then I got busy, and didn't post the table on my blog. Joe gifts me with Vietri dishes and I now have 10 place settings. Beautiful table Debbie. The tulips look gorgeous there. You have quite abit of Mackenzie-Child. 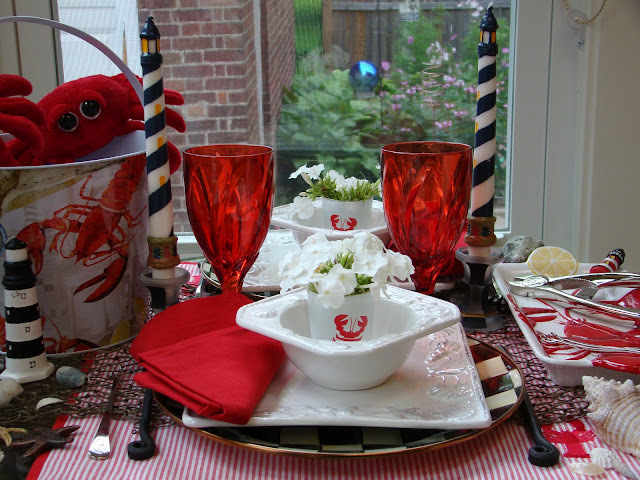 Loving your review of your tablescapes. They are perfect for link in your navigation catagory. 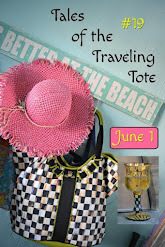 Linda, thank you for the new blog design! I love it! Absolutely loved this post....I think I was smiling the entire time reading it!! Hi Debbie, how nice to have tulips on the table. Your home always looks so perfectly lovely, but isn't it a shame how we can clean and get everything perfect and then when the sun shines in, it makes the tiniest of dust specks look huge, LOL. 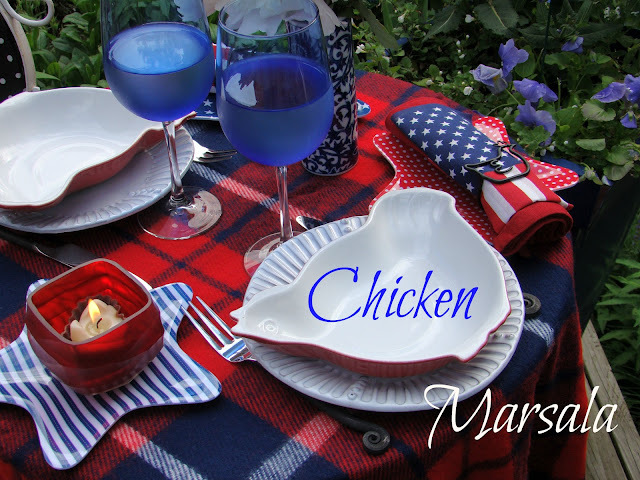 Your chickadee platter is fabulous :) and so at home with your other dishes and color systems. Have a marvelously lovely day and enjoy your fresh salad. Hi Debbie, it was fun looking back on all you pretty tables. I don't think I could pick a favorite, as they're all so beautiful. Isn't that sweet how Joe buys you the Vietri dishes? Kitty, the new header was created by a fellow blogger. I love it too. I'll send you her contact information, and she can create a new header for you too. I am in love with the table with the black and white checkered stand. Your table settings are beautiful. 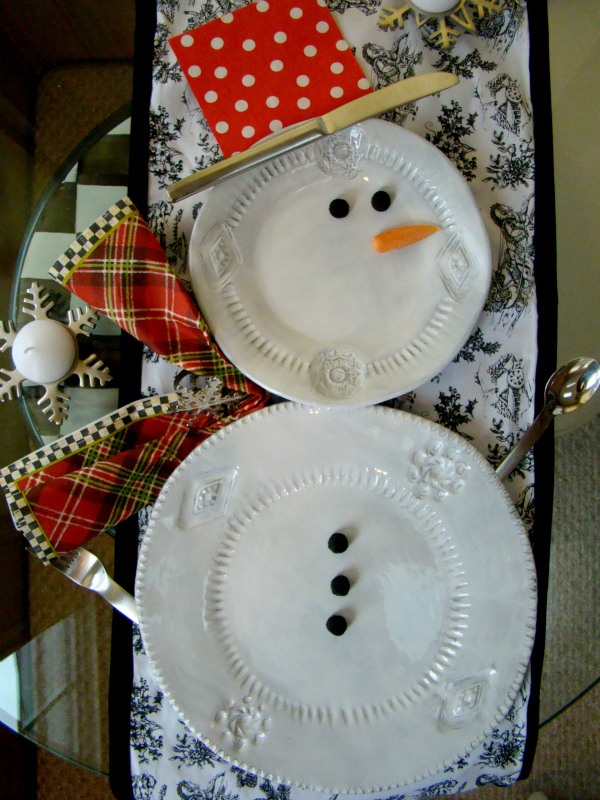 I especially like the one with the red glasses and the bird plates, so sweet. Have a good week. I love the bird plates also, and wish I could find more. The black and white table is hard to photograph for my blog, and we eat dinner at that table. Debbie,I came over to talk eggs... You can use any air dry clay. In fact you could use even the clay you have to bake. The eggs will shrink just a "tiny" bit. I'm not sure if paper clay would work well, I've never used it and wonder if it would sand down smooth? Have fun! P.S. Your table settings are beautiful, I love the plate with the chickadee on it! Your tabescapes are truly stunning, but I must say that the little snowman on the runner is my favorite. He has made me smile today! Love your new look!! 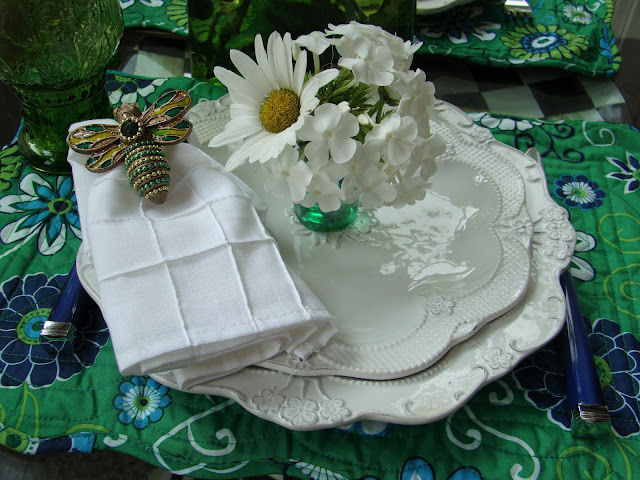 and all of your table settings are to die for...so stunning and inviting! Gorgeous post -- and so fun to revisit your tables from last year! Your flowers are always amazing. Have you blogged about growing those tulips? They look as if they're growing on rocks, like when forcing paperwhites. If so, I want to try that! 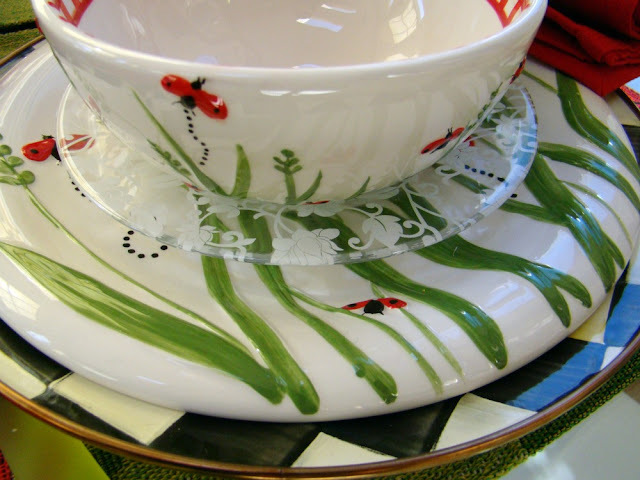 And you should definitely send photos of your Vietri table(s) to the shop where your husband bought the dishes -- they'd be thrilled to see them and if they have a website or blog, they'll no doubt feature them. What a beautiful review of many gorgeous tables. 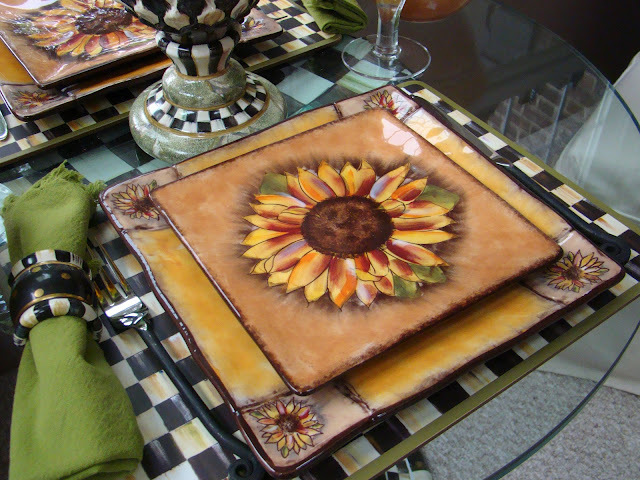 I think my favorite is the sunflowers, there is just something about sunflowers I love. 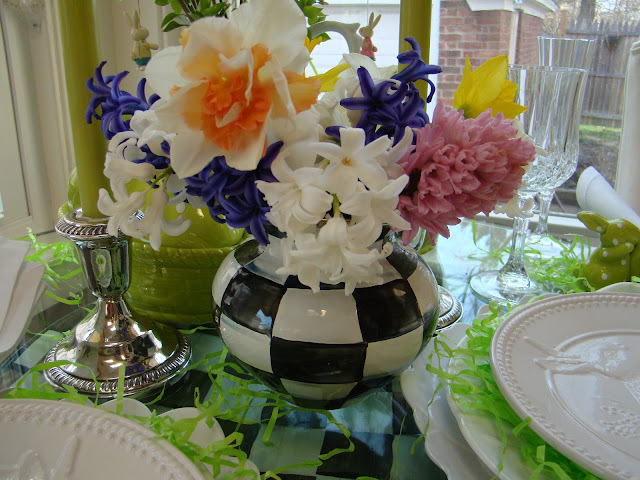 Your tulips look lovely on that wonderful table!! 'Twas a very good year indeed! If I had to pick favorites they would be June with the peonies in full bloom on your table and August...although I understand Joe's reluctance to see August come. That must be a real bummer for teachers! All beautiful, my dear. Looking forward to all that is to come in 2013!!! What a great review of the past year. 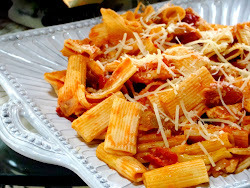 It made me smile to see that we have some of the same dishes. Just yesterday I got out my chicken bowls to use to serve soup. Aren't they fun? I can't pick any of the gorgeous settings you've done and entertained usd with it's beauty, last year and inspired us to do better! 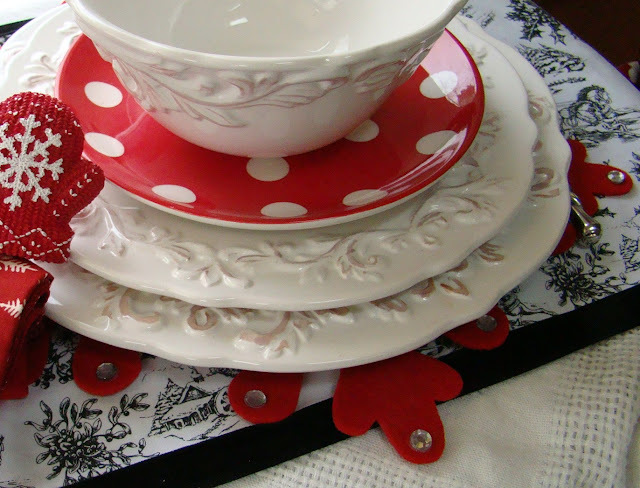 I love your B&W things, and the pedestal cake plate is lovely! I love the Vietri snowman and dishes aregorgeous! Thank you for your sweet visit, lovely lady. You did some very outstanding tables last year! That chickadee platter is so pretty. 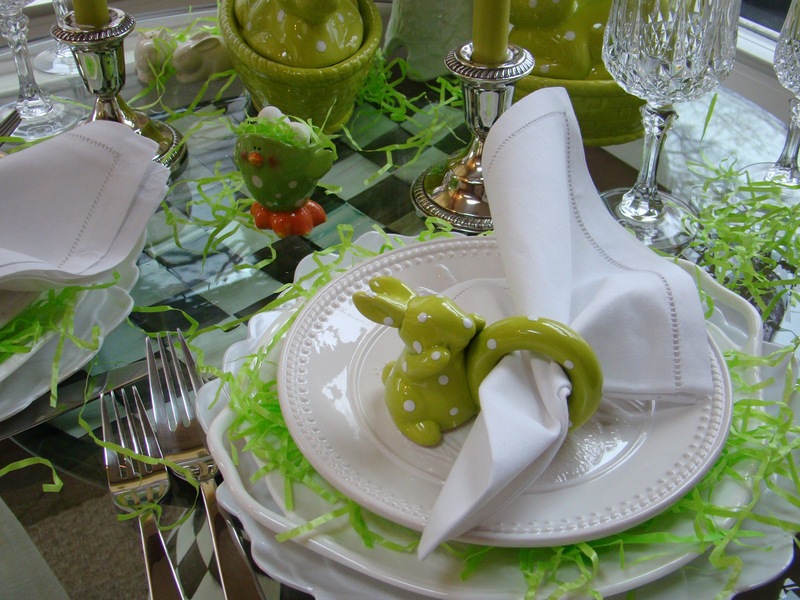 My favorite is the Easter setting in white and lime, just gorgeous. oh my gosh, I just found you today through another friend and I'm so glad I did, I don't know where to begin, I LOVE everything, amazing! I will enjoy following!! 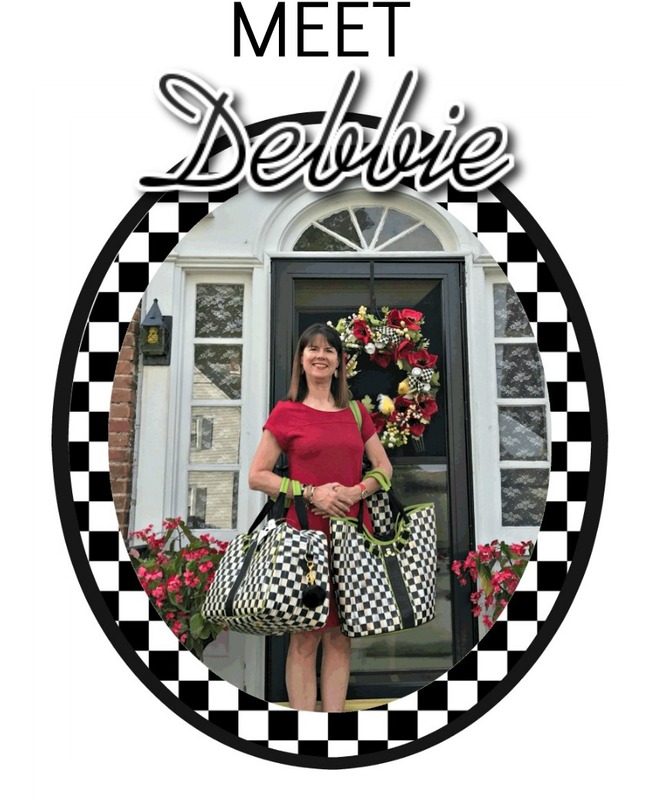 Hi Debbie...Love the new header. Your blog looks great! Hope you enjoyed our white Christmas! 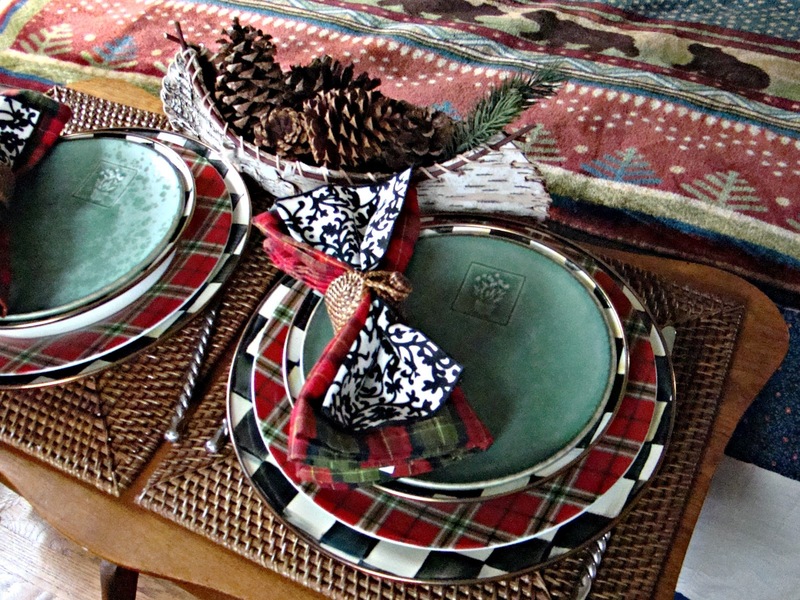 Beautiful tablescapes, Debbie. It was nice to see the changes over the year. 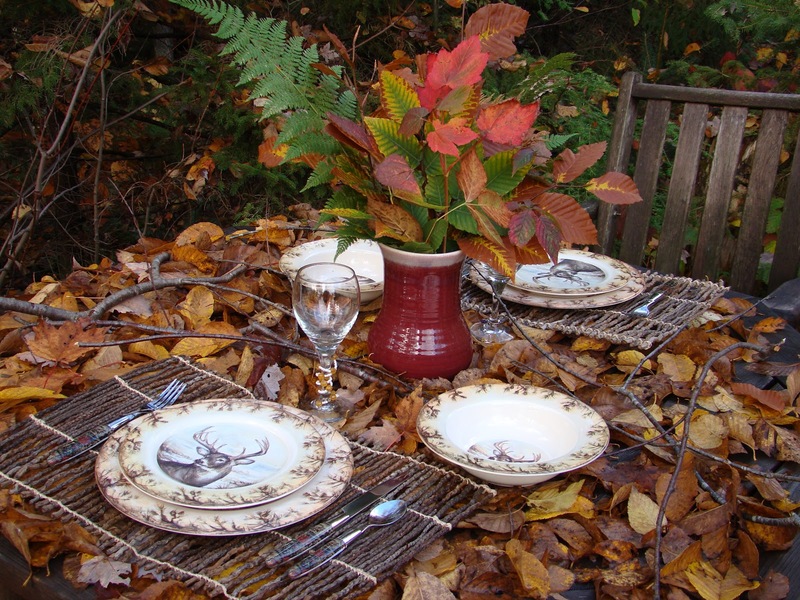 Lovely trip through the year, great tablescapes! I didn't remember you had the PB plaid plates. Like how you used them with your MC. Debbie, I love this trip through your archives! These are all great tables!